Eastern Energy Services Pte Ltd is responsible for the distribution and service of The L-Dens is a densitometer in its geographical region. 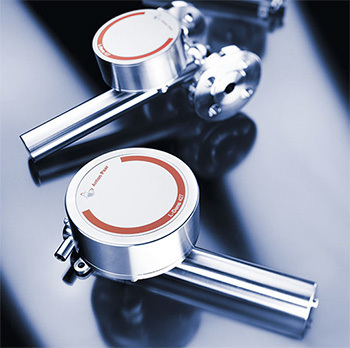 The L-Dens densitometer is a product designed and manufactured by Anton Paar GmBH's Process Measurement Division. 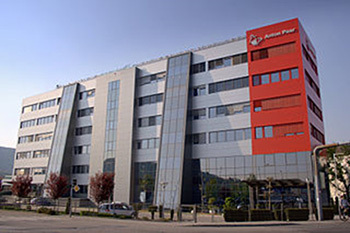 Anton Paar is the world leader in density measurement with over 1700 employees and 20 sales locations. EES is a well known instrumentation supplier in Singapore with over 30 years of experience in the oil and gas, petrochemical, pipeline, metering, chemical and, tank farms with instrumentation that improves sampling and bunkering, product monitoring & control. The L-Dens is a highly accurate densitometer which can be installed in applications which require fast response /online density measurements. 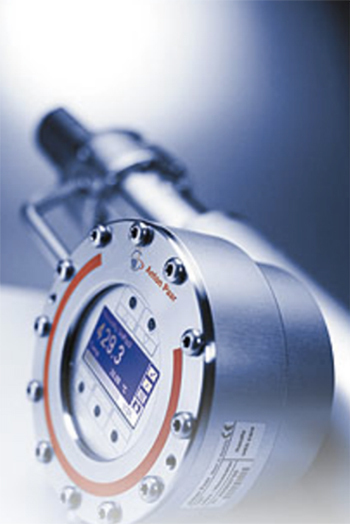 L-Vis 510 is an inline viscometer which is immersed directly in the production liquid. 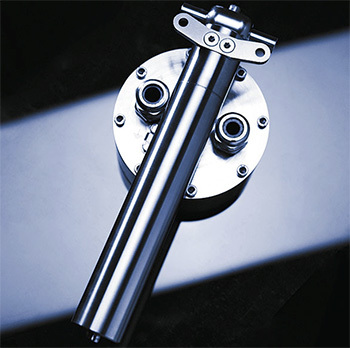 It continuously displays the viscosity and temperature of lubricants, starch adhesives, suspensions,and many more process liquids, allowing 24-hour production monitoring.